Our current offers for the winter and summer season. 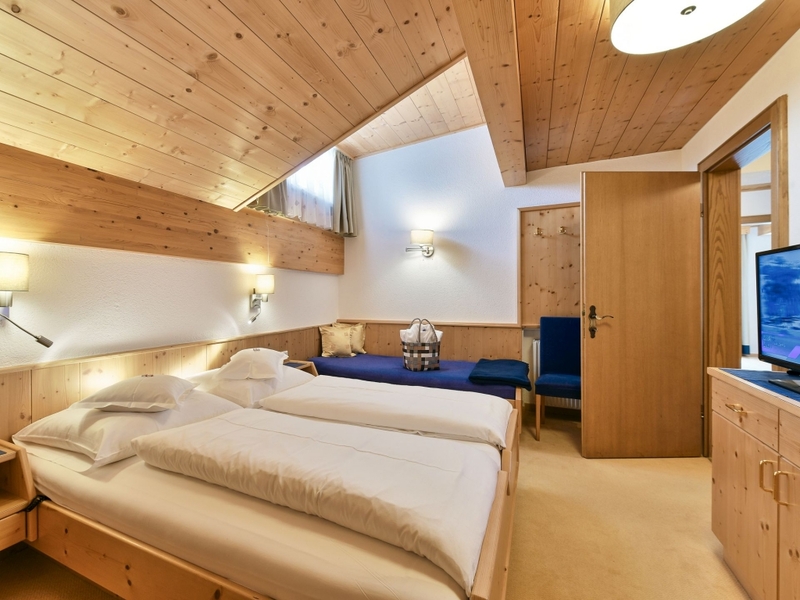 The prices in the Comfort Double Room Schafberg are per day, for two people, including breakfast. € 9,– for children up to 10 years. All prices are inclusive of VAT but exclusive guest tax of € 2.40 per person per night. You can make payment with credit card (EC-Card, Visa, Mastercard). During the stay also payment in cash or a bank transfer is possible. On behalf of the other house guests, pets are not allowed.